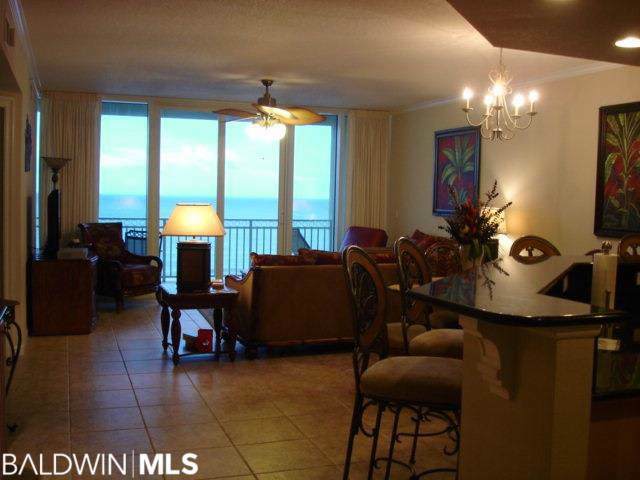 Spectacular Gulf Front condo in one of the most sought after complexes in Gulf Shores. This property offers low density with only 3 units per floor and amazing amenities for the owners. The pool offers a retractable roof for both seasons and all types of weather; owner's library and lounge and check out the theater room for your enjoyment during the big game or special evening. The Colonnades also offers an exercise room, hot tub, sauna/steam and a nice BBQ area. 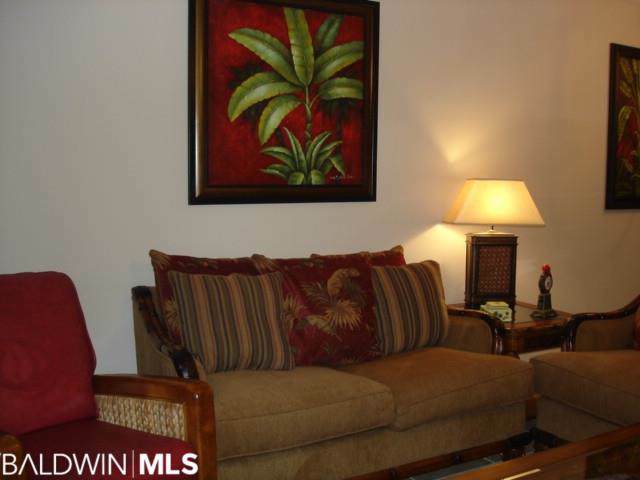 The decor of this unit is immaculate and the owner maintains it with utmost attention. 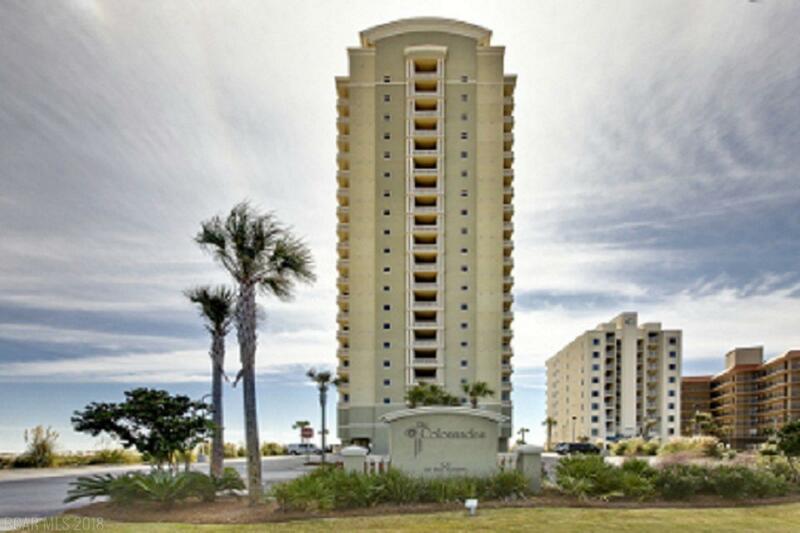 Granite, tile, wet bar, ice maker, ceiling fans, stainless appliances and custom cabinets complete this gem in the heart of Gulf Shores. 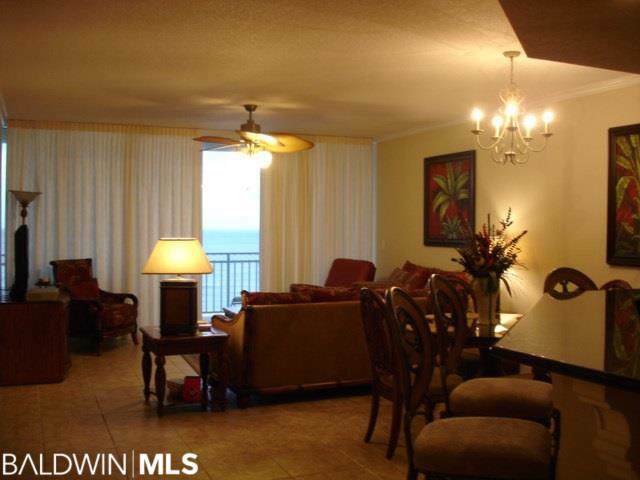 Very strong rentals with lots of demand for this amazing property. Rental restriction to 1 week minimum April 1st thru Labor Day. Set up your appointment to view right away. Assessment in 2018 was $ 2,117.84 due May '18. Listing provided courtesy of Three Palms Real Estate. Listing information © 2019 Baldwin County Association of REALTORS® MLS. Listing information © 2019 Baldwin County Association of REALTORS® MLS. IDX information is provided exclusively for consumers' personal, non-commercial use and may not be used for any purpose other than to identify prospective properties consumers may be interested in purchasing. Data is deemed reliable but is not guaranteed accurate by the MLS or RE/MAX of Orange Beach, The Premiere Team. Data last updated 2019-04-25T13:27:41.403. The Premiere Team is Orange Beach's most innovative real estate team.